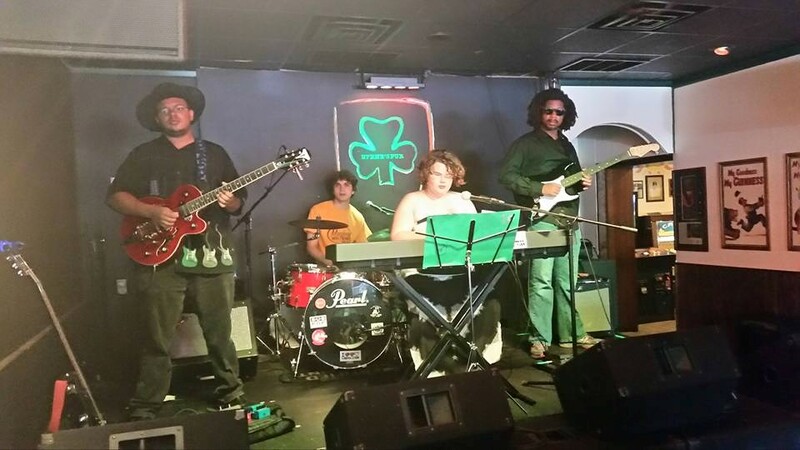 June 30, 2015 – Boardman, OH – The Ohio Naturopathic Wellness Center is announcing that Blue Spectrum from Columbus will be performing at their Valley Autism 5K and 10 Mile Relay event on August 15, 2015 in Canfield, Ohio. All proceeds benefit the Autism Society of the Mahoning Valley. The event will take place at the Mill Creek Metroparks Bikeway – Kirk Road Trailhead at 6700 Kirk Road. Race registrations and additional event information are available at ValleyAutism5K.com or by calling 330-729-1350. “We are excited to have Blue Spectrum perform at our event. This will be their first performance in Northeast Ohio. I feel their message is important not only for those on the autistic spectrum, but for all of us to remember we can accomplish anything we put our mind to, despite life’s obstacles “, said Dr. Ted Suzelis, ND, owner of Ohio Naturopathic Wellness Center and Event Organizer. 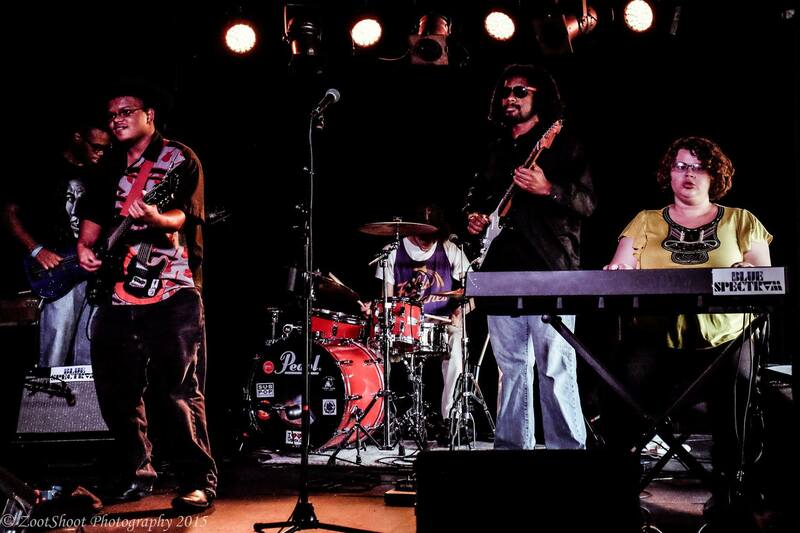 Blue Spectrum is a five person rock band led by guitarist, Zayne Harshaw. As the name signifies, all members in the group are on the autistic spectrum. Their diagnosis is not the only commonality they share. They also share a deep love of creating and performing music together and living the impassioned motto of Blue Spectrum, “Life is not to be viewed through the single lens of a diagnosis but to be lived through the Spectrum of potential, promise and purpose”. The group performs throughout Central Ohio at fundraising events, coffee houses and other venues. For more information on Blue Spectrum visit them on Facebook or call Gwen Harshaw at 614-323-4198. Current event sponsors include: Ohio Naturopathic Wellness Center (Boardman), Humtown Products (Columbiana), Second Sole (Boardman), Reflexology with Karen Ann (Boardman), Melissa Mullane Padgett DDS (Boardman), Aaris Therapy Group (Warren), AllState Insurance (Canfield), Maui Toys (Youngstown), Healthy Treasures Health Food Store (Newton Falls), The Vindicator (Youngstown) and Ultima Replenisher (New York). The event will include a 5K run/walk, a 10 mile relay event and a kid’s fun run. Participants can currently register for the events at ValleyAutism5K.com. Prizes will be awarded to the top runners in each age category as well as prizes for the top 10 mile relay team.The first 100 kids to sign up for the fun run will receive a free toy from Maui Toys.